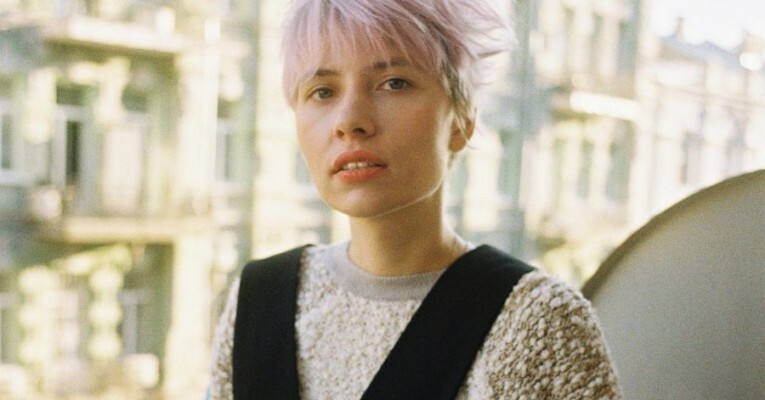 NV is a solo project of Kate Shilonosova, Moscow-based producer, songstress, composer, designer, co-author and front girl of moscow new wave-post punk band “ГШ”. RBMA 2014 and Onebeat 2015 alumni, moscow scratch orchestra member. Her solo project, NV, mines the far corners of Japanese new wave, bubble gum, and blissed-out electronica to form master-crafted experimental pop gems. Kate NV draws inspiration from a wide range of influences, from japanese pop from 80’s to concrete music and contemporary classic. Through her free-form compositional skills, the listener can see the multi layered and eclectic soundscapes. Kate NV paints a sonic sound arrangement with every track she lays down. Her album Binasu (Orange Milk Records/ MIND records/2016, PLANCHA) is a revelatory reflection of her perception of the world and her inner state of mind. Her new album ‘для FOR’ is available worldwide via Brooklyn-based music institution Rvng Intl.